Remember when 400+ solar entrepreneurs, enthusiasts, investors and thought-leaders gathered around delicious tapas and paella and danced to the beats of The Killa Watts? We're bringing it back for New Dawn 2016. 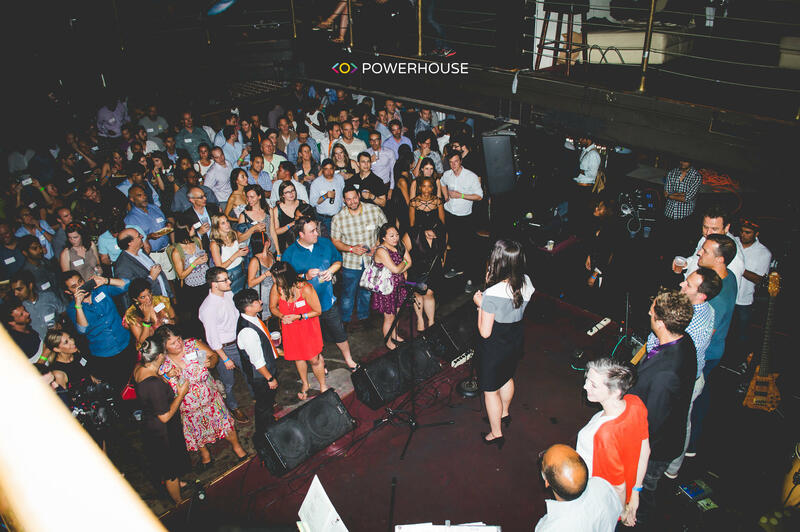 By now you know that Powerhouse throws the most epic summer solar parties. Day to day, industry leaders compete but at New Dawn we unite to power the world with sunshine. We party hard to celebrate the success of solar entrepreneurs in Powerhouse and beyond. Tickets will sell out fast so get yours before it’s too late! New Dawn celebrates innovation and entrepreneurship to bring solar to the masses. Last year, New Dawn was sponsored by SunPower, Sungevity, SolarCity, Intersolar, Genability, Silicon Valley Bank, Enphase Energy and Brightpath Capital. Want to sponsor New Dawn 2016?